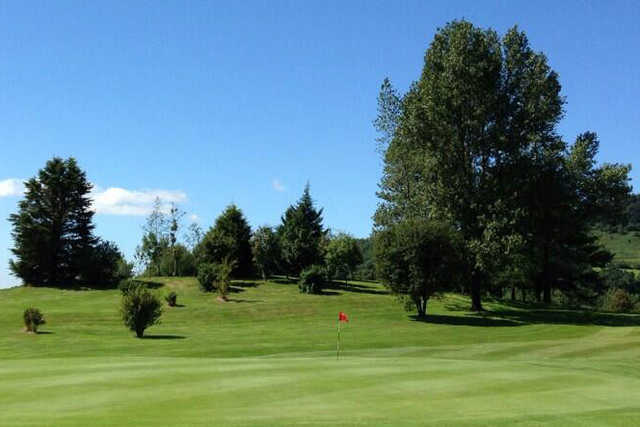 Located in the focal point of Talbot Green is the Llantrisant & Pontyclun Golf Club, home to the Llantrisant & Pontyclun Golf Course. 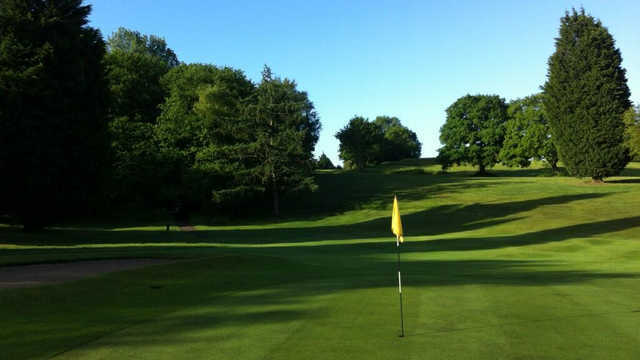 The clubhouse welcomes golfers of all abilities to come and take advantage of the spectacular views and a natural wildlife experience. Recent improvements to the clubhouse means visitors have access to new locker rooms and new pro-shop offering indoor golfing facilities through state of the art technology. 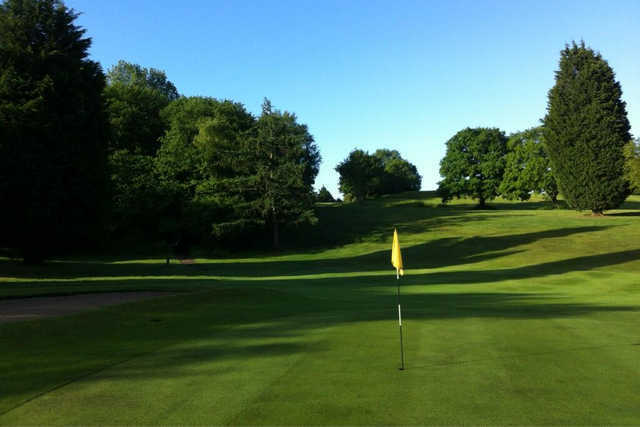 The Llantrisant & Pontyclun Golf Course measures 5,300 yards and meticulously incorporates its surrounding natural aspects, with a mature tree line guiding the fairways and the fantastic River Ely to the north of the course. 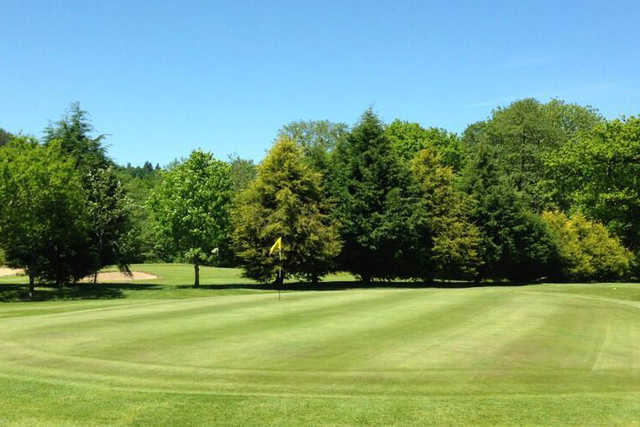 The shorter length of this course forgives the more novice golfers but a challenge is still to be had with the shirt greens and strategic fairways!